We understand the importance of quality products and endeavour to give you more than that. These are 10 services we provide, just for you, at no charge! Our showrooms provide an avenue to experience the design and quality of our products in person. We are open daily, from 10am to 7pm and are located in two areas of Singapore. Pop by either one at your convenience! Click here for directions to our showrooms. Download our furniture shopping checklist here before you pop by! We offer quality products at competitive and transparent prices, with a host of complimentary services. There are no hidden charges - all prices stated on our websites are net and we provide a 5% and 10% discount for purchases above SGD 2,000 and above SGD 5,000 respectively. We deliver to any place in Singapore free of charge, and within two weeks of your order for all in-stock items. Our delivery team will assemble your purchases and place them at your preferred spot, equipped with cushion felts to protect your flooring. 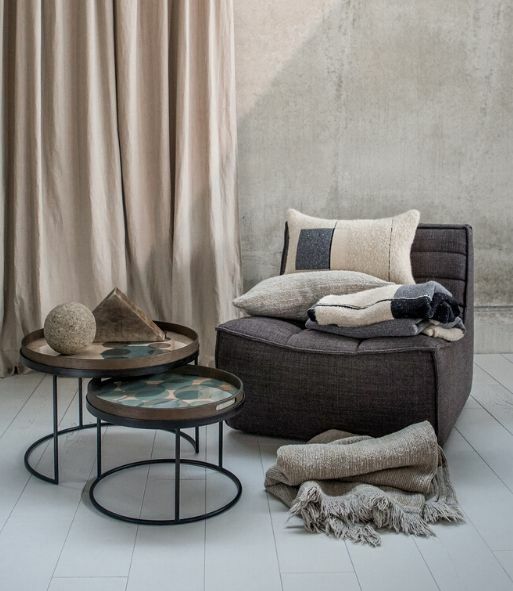 We offer a wide range of products from the Ethnicraft collection. If you are interested in items not available on our online store but listed in our catalogue, please get in touch with us and we may be able to bring them in. Download Ethnicraft Online's latest catalogue here. Our teak collection comes raw natural, without any kind of protective treatment. If you are worried about stains and want to have your teak items varnished, we offer a water-based topcoat treatment at no extra charge. Please note that our oak items are all finished with a coat of OSMO hardwax and as such, we are not able to varnish the oak pieces. Prefer your teak in a darker colour? 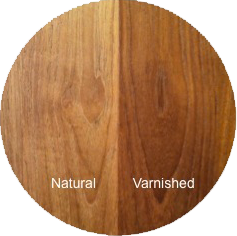 We provide staining services for teak items to an American Walnut shade at no further charge. One-for-one furniture disposal services are available upon request. Simply inform us prior to delivery and we will make the necessary arrangements for you, free of charge. In the event that any stains, marks or faults occur over time and with use, remember that help is just an email or a phone call away. We will assist and rectify the issue promptly at no charge.  We try our best to offer a good representation of our furniture on our website and in our showroom. However, in the event that the product you have purchased does not fit with your home interior, we are happy to take it back without any charge, up to one month after delivery. We use the highest quality wood and mechanisms. However, should any defects or natural cracks occur, simply contact us and we will repair or replace the item immediately without any charge.